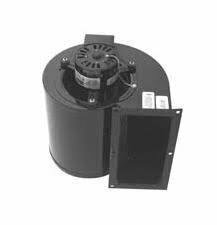 1C465 is a 465 CFM Blower Assembly for many wood stoves such as Hitzer, Hot Blast, Johnson, US Stove, Woodchuck, and more. The cross-reference number for this part is 80230. The outside flange dimensions are 9 1/2" x 5"
This price Available for Online ordering Only.